Every day, there are events around the world dedicated to the cryptoindustry, from small meetups to large conferences. We have already written about how to choose events when preparing for an ICO: a roadshow before raising money is focused on searching for investors, so it can be difficult to identify the right events, but it’s possible with well-defined criteria. But what do you do after you have successfully completed your campaign? 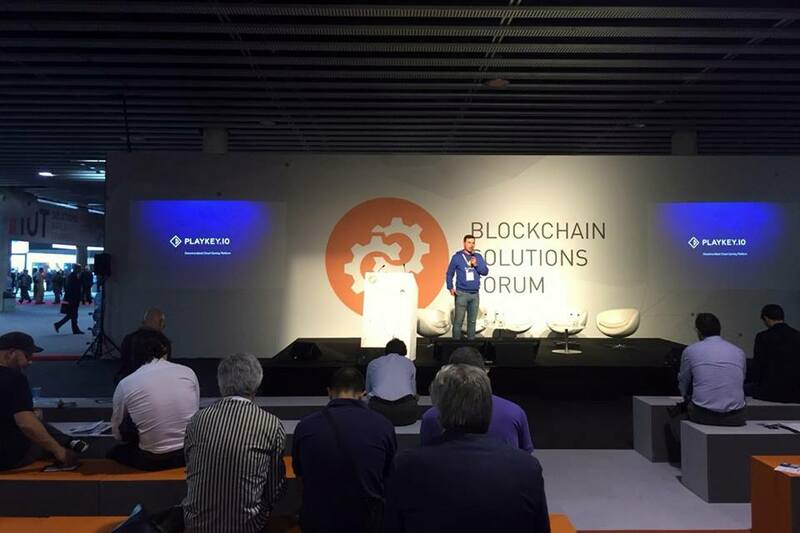 Playkey decided to continue attending cryptocurrency events, since our work is closely related to cryptocurrencies and blockchains, and our company is a trailblazer in the cryptoindustry. We conducted an experiment at the Blockchain Summit London 2018, one of the largest blockchain events for businesses. 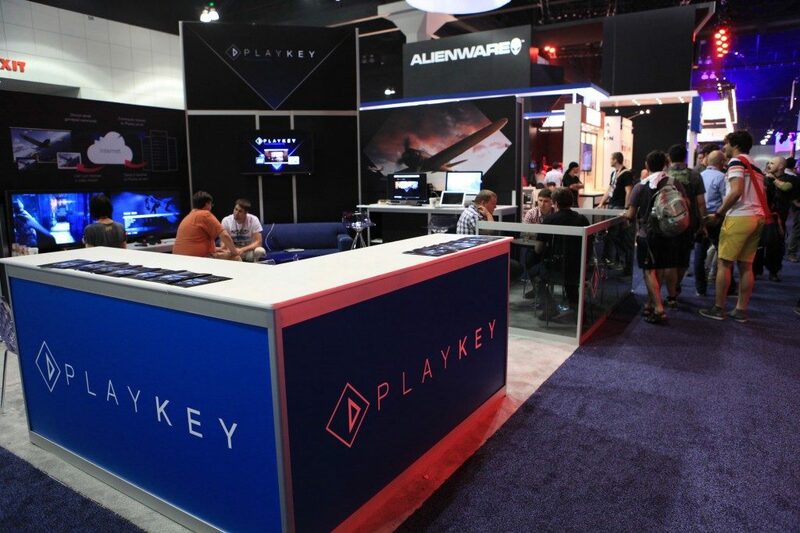 We recorded everyone who came up to the Playkey booth and spoke with our representatives. This helped us categorize the people who attend these events and figure out with whom we should be speaking. Who approached our booth? There are many of these companies, of course. Apart from investors, they were interested in talking with people representing projects that have already been through the ICO process, to get advice from them. For us, though, being a company that has been through the ICO process, there was little benefit in us doing that; it was something we did for fun, as a way of structuring our experience and sharing it with others. You can also identify interesting companies and follow their development, with the potential of future collaboration. But the benefits you get from this type of communication don’t go beyond that. It’s much more useful to speak with people from projects that have already finished their ICO. In those situations, everyone can share their relevant experience. There are many companies and freelancers looking for clients at cryptocurrency events. Among the professionals who offered their services to Playkey were blockchain software developers, marketing specialists, PR experts, financial analysts, bankers, consultants, and more. But these offers were not always relevant. We develop blockchain technology within our company, and Playkey developers are blockchain specialists. Consultants from other spheres can be interesting, but it’s difficult to trust them; we don’t know what their experiences are or what results they’ve had. We usually work with people who have been recommended to us by peers with the nuances of our business in mind: during an ICO, we need specific consultants and outsourcing companies for PR, but after an ICO we need different people. We can, however, always ask the more impressive visitors to our booth to share their portfolios so we can look over them carefully later. This is often a good idea even if you don’t need their services at the moment; the need could arise in the future. This is the most prevalent type of attendee at nonspecialized events. At first, this may seem like a promising category of attendee, since people from companies like PWC, Accenture, IBM, and Ford are out browsing booths. As you can see, the people in this category have extremely vague goals, so talking with people who are simply interested in cryptocurrency, no matter the high-profile company they represent, is usually not the most productive use of time. Here’s a fun fact: Beko, a large manufacturer of household appliances, showed particular interest in Playkey’s booth. They were drawn in by our offer to play difficult games with a toaster (we actually had a toaster at our booth). It’s uncertain if anything will come from this acquaintance, but it emphasizes the fact that almost any means of standing out at a large event is good, especially if the event was designed for 2,500 people. These people didn’t come to sell their services or just pass time. Speaking with them offers a realistic chance of getting an investment. 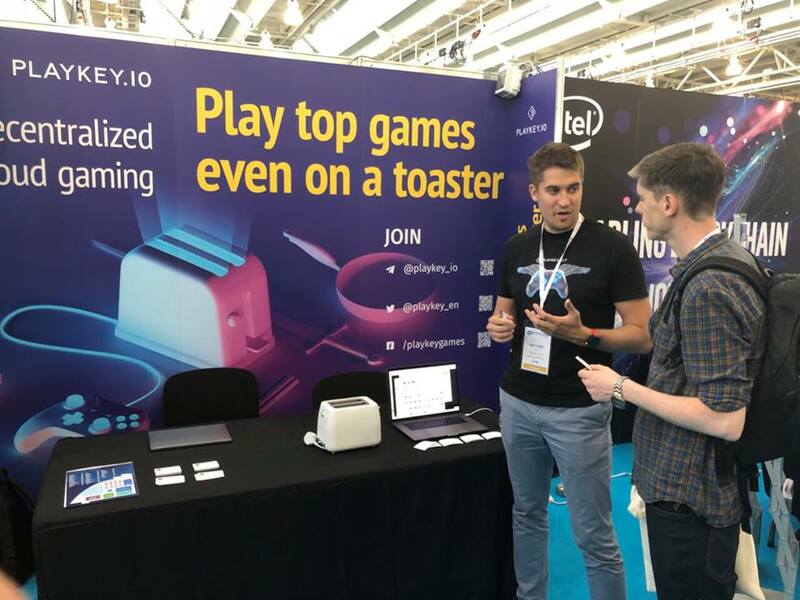 Investors approached the Playkey booth who are involved in investments at different stages and in different capacities. They were business angels, hedge-fund representatives, and consultants at corporations that invest in startups. It’s really worth getting through the remaining 80 to 90 percent of attendees (who aren’t likely to have any influence on the development of your company) in order to speak with investors.